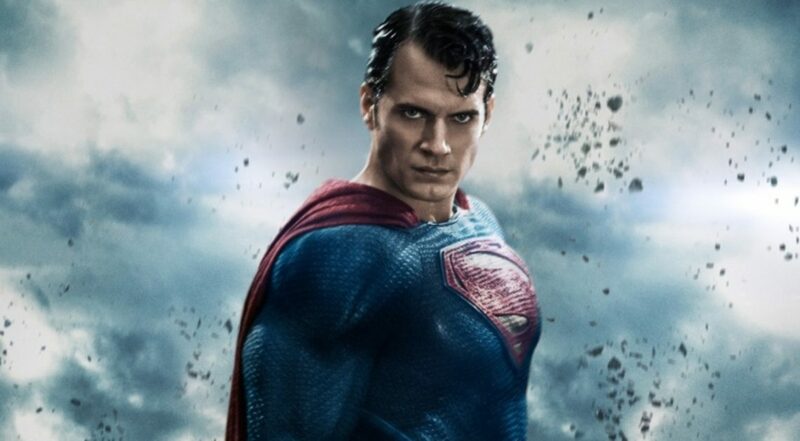 Little is known about Henry Cavill’s future in the DCEU in regards to his role as Superman in a Man of Steel sequel. 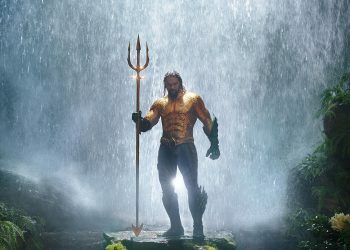 Last year, it was reported that Cavill would be exiting the DCEU but this report was denied by Cavill’s agent but Warner Bros. themselves didn’t really provide much clarification on the matter. 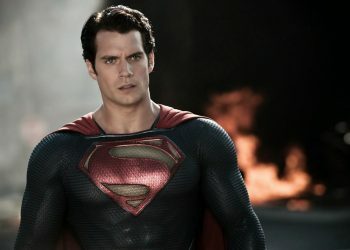 So, Cavill’s place in the franchise is still unknown and it seems like things are looking much weirder for the actor. 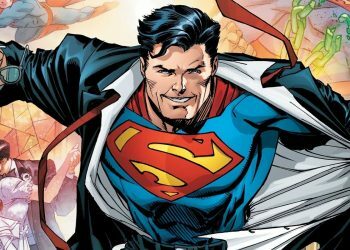 Recently, it was reported that Cavill’s team and Warner Bros. were negotiating terms for Man of Steel 2 that in turn led to disagreements. 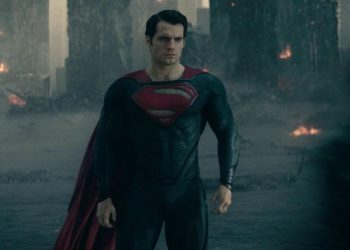 Apparently, Cavill’s team made some “demands” that stopped further negotiations on a sequel, demands of which included a producer credit for the actor, director and script approvals along with a pay raise. 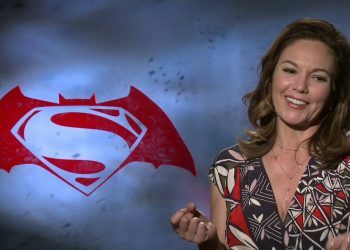 Cavill sure sounded like a d–k in that report but it looks like that never actually happened according to Cavill’s team. 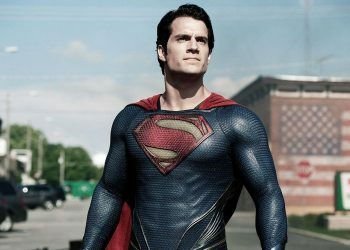 Collider spoke to Cavill’s team and they denied this rumor deeming it “patently inaccurate,” and that there is “no truth to this.”. Cavill is not making such demands in regards to a Man of Steel sequel so I guess we’re still left with nothing again. 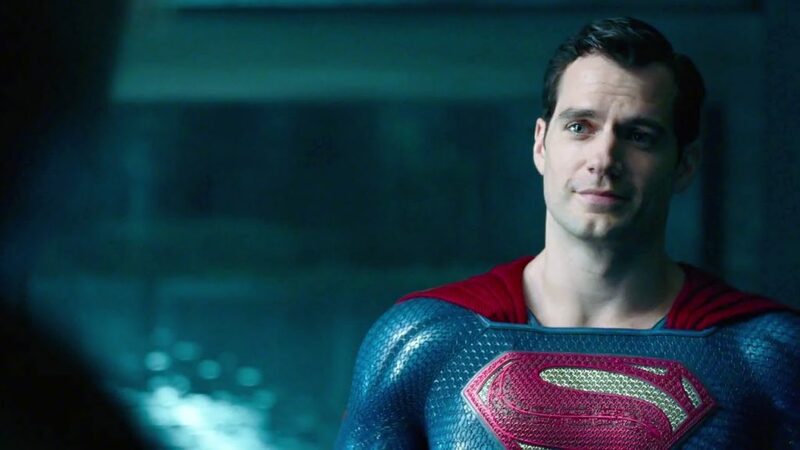 Things really are unclear for the superhero who kicked-off the DCEU and although the films he was in weren’t really that great, we can admit that Cavill was pretty good in the role. With Ben Affleck exiting the role of Batman, we can expect some changes in the DCEU but as for Cavill, it really is hard to say.